Well positioned, clean , friendly staff, lovely pool and spa. It was clean, and well maintained. In a very central location. Was such a great experience! Will definitely be back! The comfortable bed & spaciousness of the apartment. The apartment was clean and comfortable and gave us lots of privacy with the kids. The apartment was comfortable and well kitted out. 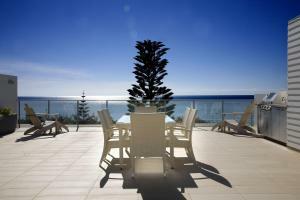 The balconies were very nice and I loved having a private BBQ! I booked this as a 40th birthday gift for our daughter Rachael. She & her husband & 5 year old son absolutely loved it. They didn't want to leave! They had a two bedroom terrace apartment with private rooftop area. 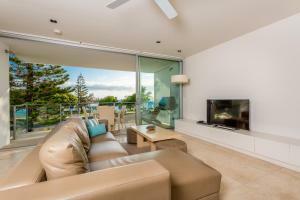 Apartment was fantastic, spacious & had beautiful views of the ocean. Had everything they could want/need. Rachael stated the staff were so friendly & helpful. They enjoyed every minute of their stay & said it was just amazing. Beds were very comfortable. Loved the location & the amount of space in the apartment. Lock in a great price for Plantation Resort At Rainbow – rated 8.9 by recent guests! 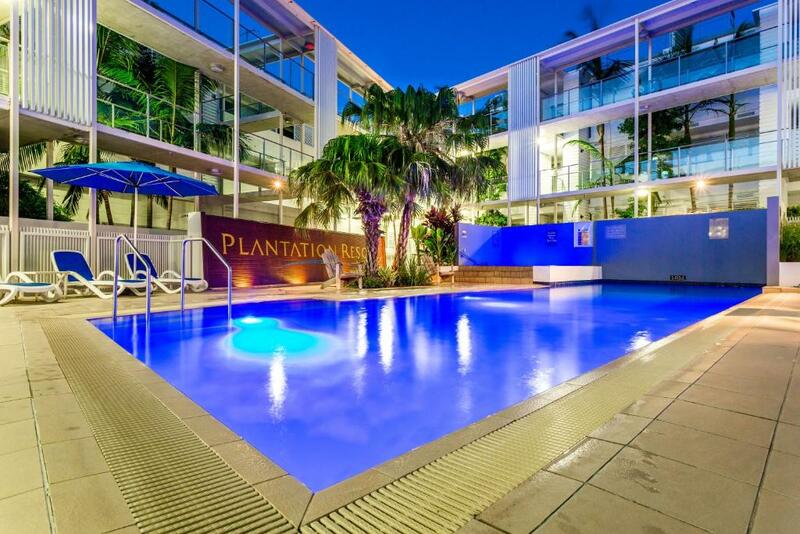 Plantation Resort At Rainbow This rating is a reflection of how the property compares to the industry standard when it comes to price, facilities and services available. It's based on a self-evaluation by the property. Use this rating to help choose your stay! 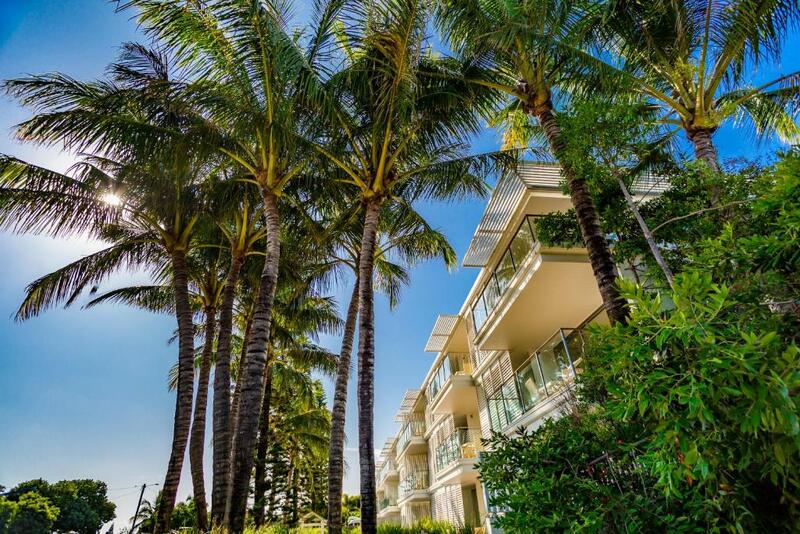 One of our top picks in Rainbow Beach.The Plantation at Rainbow is a luxury resort and the only beachside resort with direct access to the patrolled Rainbow Beach in the heart of town. 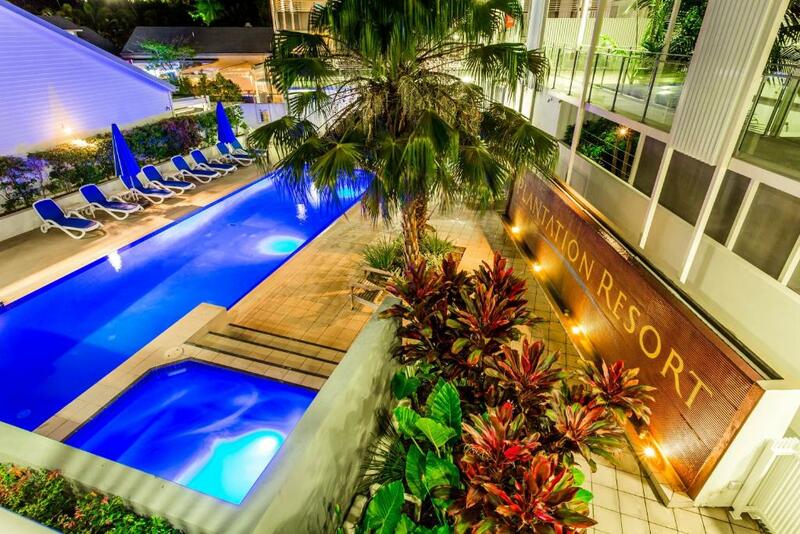 The Plantation at Rainbow resort offers apartment style accommodations with modern self-contained facilities. 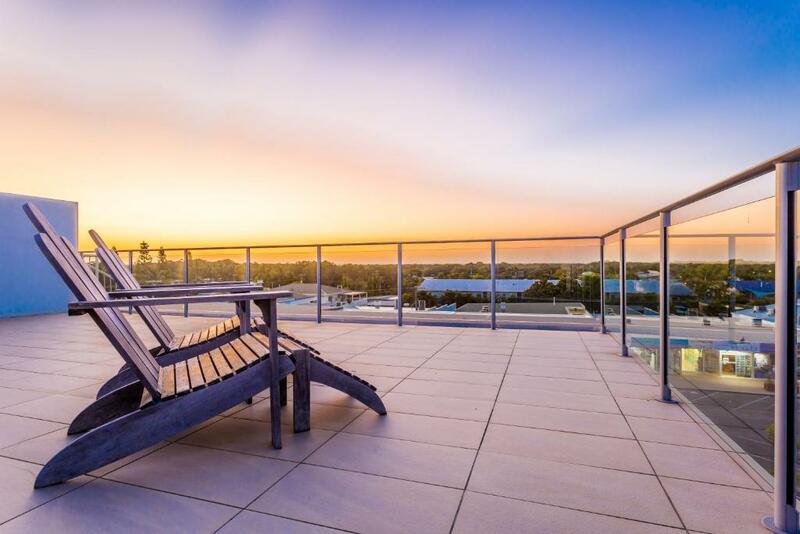 All apartments feature a balcony and a spa bath. The resort includes a pool and spa with the pool heated for all year round swimming. There is also a free undercover security car park. 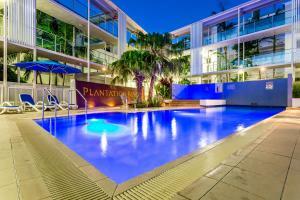 When would you like to stay at Plantation Resort At Rainbow? This self-contained apartment features a refrigerator and a TV. This self-contained apartment features a refrigerator and a TV. It includes 2 bathrooms. 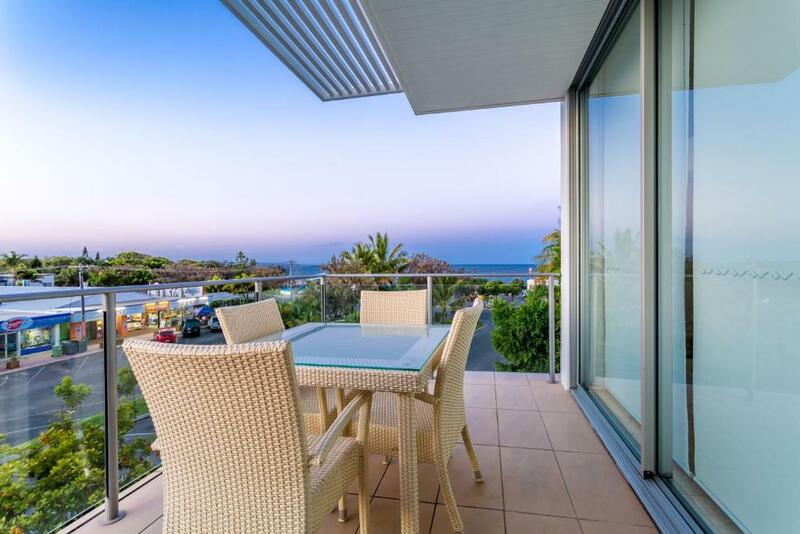 Features a spacious, rooftop terrace with sea views. Includes 2 bathrooms. Features a spacious rooftop terrace with sea views. This double room features a dishwasher, CD player and tumble dryer . This double room has a kitchenware, hot tub and balcony. This apartment features a CD player, stovetop and washing machine. This apartment features a north-facing terrace, a electric kettle, dining area and oven. This apartment has a tumble dryer , electric kettle and oven. This apartment has a CD player, microwave and barbecue. This apartment has a kitchenware, tumble dryer and sofa. Relax and unwind away from everyday life in Rainbow Beach. 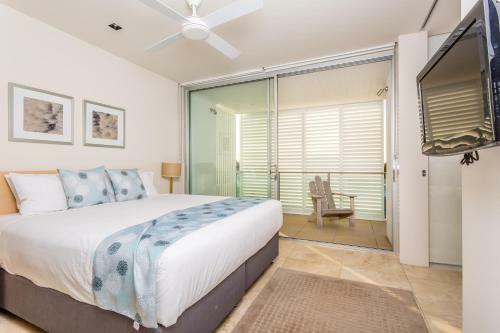 Use the resort as a base to explore the local area, Fraser Island is on the doorstep, with lots of other natural attractions within a short walk from your apartment. Carlo Sand Blow is a short walk away from the resort and is absolutely stunning at sunset (or any other time of the day). The natural wonders in this area are spectacular, ranging from beach to bush, there is something for every nature lover here..
House Rules Plantation Resort At Rainbow takes special requests – add in the next step! Plantation Resort At Rainbow accepts these cards and reserves the right to temporarily hold an amount prior to arrival. Please note that extra bed linen will attract an additional charge. There are as some confusion regarding the second the payment but was quickly sorted out. I thought that the second stage payment would automatically be deducted so I did not respond to the email. Having a second the reminder was a good thing. apartments floors weren't particularly clean. Front verandah had birds nest on it with bird droppings everywhere. This is more to with the town rather than the resort. It seemed impossible to get a coffee or bite to eat after 9pm. The restaurant/ bar over the road advised me that the coffee & food was off but the bar was still open to sell alcohol. A bit disappointing. The steps up to the top terrace were VERY steep and didn't lend to using the BBQ area for meals and carrying dishes back and forth was a headache. The entrances and walkways need to be cleaned of bird poop more frequently. Weren't happy to have our children chatted for too much noise while walking between rooms at 8pm. Thought a 10 day stay warranted some extra toilet paper and shampoo etc! Or at the very least we should have been warned that these type of things weren't provided. Probably a few more essentials in kitchen cupboards wouldn’t go astray. For eg. Flyspray, selection of teas, we didn’t have a tea towel, or a container to store food in. The top kitchen cupboard door was broken and we asked for it to be fixed, however the staff didn’t send the handyman out as promised. Every time we opened it, it felt like we were going to cop 10kg of wood straight on the head! The location really can’t be beat. The amenities are great and the rooms very comfy. We all slept well (including our 8 month old baby) with the block out blinds and air conditioning. Pool was nice and refreshing and the spa was a lovely temp. We loved our stay. None of the TV remotes worked. The unit was large and comfortable. Perfect location.